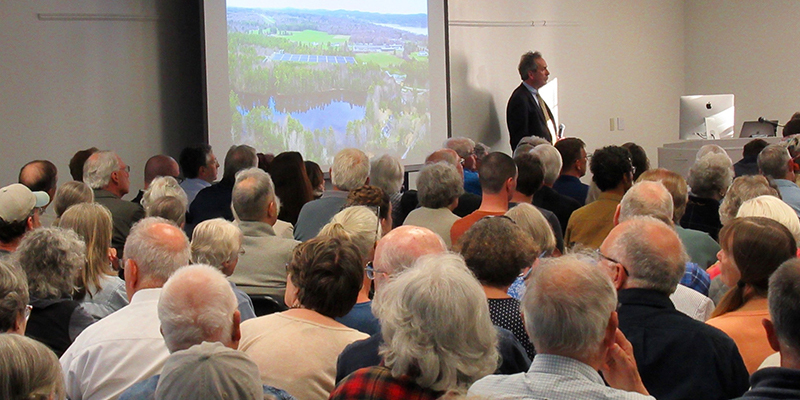 As we reported at our recent public information meeting on May 9th, most of our technical due diligence is completed, and Nordic Aquafarms is moving forward with pre-engineering and preparation of applications for the various local, state and federal permit applications we need to obtain before starting construction. Applications with the required documentation will be submitted as they are completed. Our work is progressing well, and our aim is to commence construction in the Spring of 2019. We are pleased to announce our first two U.S. employees. 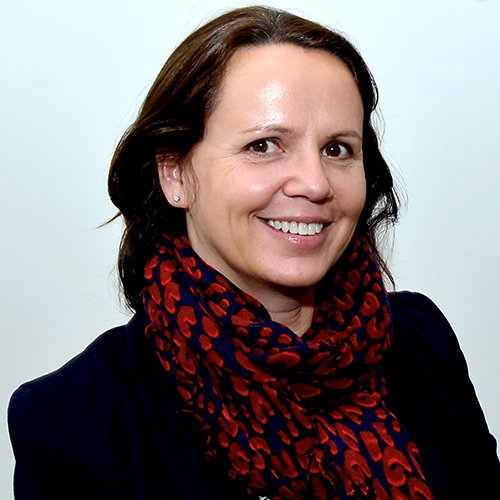 Marianne Naess has been hired as Director of Operations in North America. Marianne comes from a senior executive position at McKesson,an international company ranked number six on the Fortune 500 list. She has a diverse commercial and organizational development background, and has also worked in the off-shore construction industry. She will oversee public relations, marketing, and organizational development, among other responsibilities. 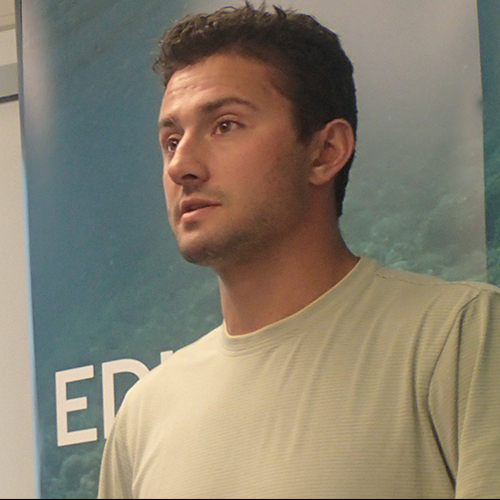 We are also pleased to announce Carter Cyr as our first aquaculture employee in Maine. Cyr is a Maine native who is moving back to his home state from Florida. He has a master´s degree in aquaculture and will be an important part of the U.S. production team that we are putting together. Cyr will be assisting Nordic Aquafarms in setting up our new office in downtown Belfast (more on that next month), and will also be spending time in Norway this summer to become familiar with our operations. Welcome back to Maine, Carter! Recruiting has also started for several additional US senior positions, with more local hiring to take place in 2019. Seafood is an exciting global growth industry, so for our next public information on June 12, we are hosting a panel discussion entitled Land-based Aquaculture and the Future of Maine’s Sustainable Seafood Industry. As land-based farming is a new way of raising fish in Maine, we want to contribute our own expert knowledge, as well draw on the expertise of others, to promote greater understanding of the great potential that land-based aquaculture has for adding to the growth of the state’s seafood industry. Matt Jacobson, executive director of the Maine Lobster Marketing Cooperative, which promotes demand for Maine lobster in U.S. markets and internationally and is funded by Maine lobster harvesters, dealers and processors. Anne Hayden, a program manager in the Sustainable Economies Program at Manomet, a nonprofit organization whose mission is to apply science and engage people to sustain our world. Paul Anderson, executive director of the Maine Center for Coastal Fisheries, a non-profit organization that works to secure a diversified fishing future for the communities of Eastern Maine and beyond. Jason Collins, technical manager for FishVet Group, which supports aquaculture producers around the world through veterinary consultancy and diagnostic technologies. Sarah Cook, sales manager for Skretting, the world leader in the manufacture and supply of aquaculture feeds. Panel members will give their perspective on the Maine seafood sector, land-based farming, sustainability and economic development opportunity for Maine. They also will take questions from the audience. Please join us at the Hutchinson Center on June 12 for this timely and informative discussion. 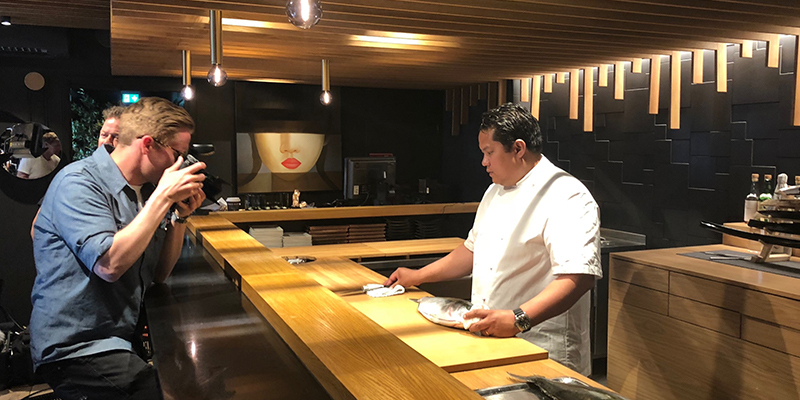 In May, the Michelin star Japanese restaurant Omakase in Norway received fresh kingfish product produced in our Sashimi Royal facility. 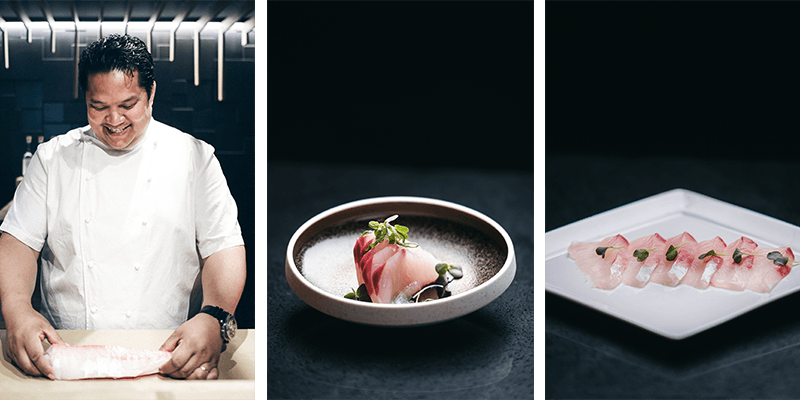 The owner Jonathan Romano, who is ranked as a top sushi chef internationally and who employs the 2017 world champion in sushi, Vladimir Pak, was taken aback by the fact that this fish was produced in the Nordics with such high quality. We are pleased to share some pictures from this event. While kingfish is more of specialty fish than the Atlantic Salmon we will raise in Belfast, the quality of our kingfish product is representative of what our state-of-the art land-based facility in Belfast will be able to produce.